Just a short walk from West Sands beach, The Old Course, St Andrews University & the Town centre, Cameron House is perfectly located in Murray Park. 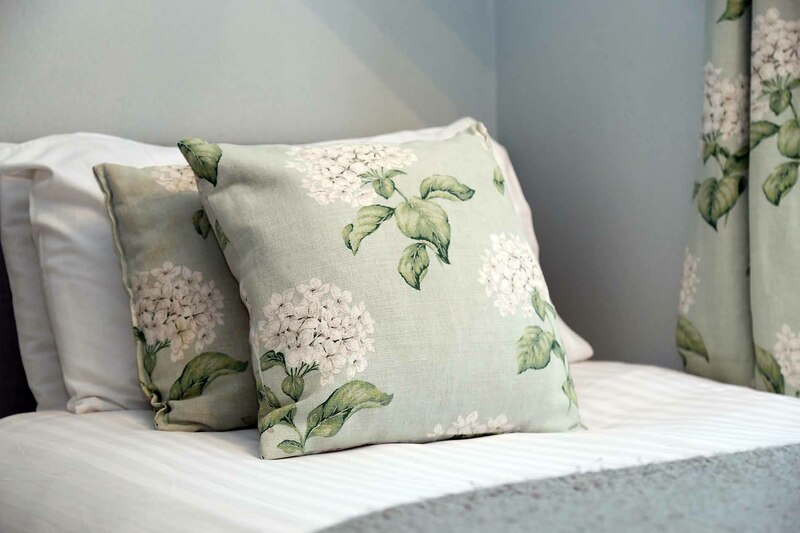 Cameron House has been established for over 25 years & has been at the forefront of providing high quality guest accommodation of golfers & visitors. 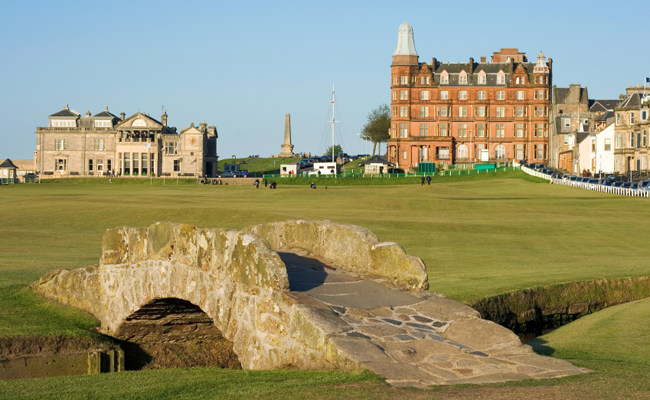 St Andrew's town boasts a range of restaurants, bars & shops, & of course, is world famous for it golfing facilities.